To see an ocean in a dream refers to good friends, people who are higher status. If the ocean is calm and waveless in your dream, you will get on very well with your coworkers, get promotion in a short term and have achievements which will be drawn attention. To see that an ocean overflows and is mobile with its wave in your dream indicates that you will have conflicts in your office and as a result of these conflicts, you will beat your rivals. To see that the colour of the ocean is a color apart from brown or blue in your dream may represent that you will be successful and this is dream of everyone. It also refers to an invention or a famous friend. 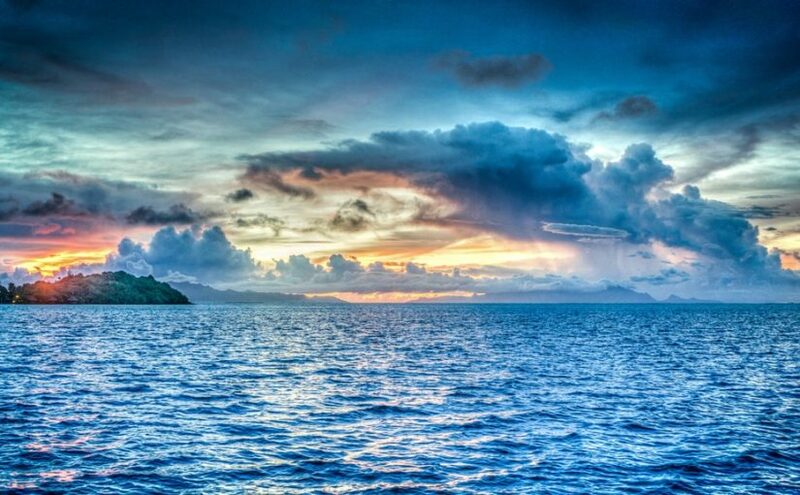 To see of drinking the ocean’s water in your dream means that your issue related to the state will be solved easily, you will participate in an exam and be successful. The sick people will recover. The taste of ocean’s water is bitter in your dream indicates that your trouble regarding the state will be solve in a short term. If the taste is sweet, it will be solved in a long term. If it is salty, it will be solved with the help of a person. To see that you are in the middle of the ocean in your dream may denote that if you are desperate, you neeed to be alone for a while. If you don’t get annoyed, you will be forgotten and won’t be called by your friends for a while. To see that the ocean is dried in your dream means that your financial income will show an increase to a great extent. To see that you are swimming in the ocean in your dream indicates that you will stay far from your family. To walk on the ocean in your dream signifies heritage which comes from your relatives and a job which you become the head of. To drown in the ocean means that you will run after your dreams and while everyone thinks that you will fail, you will get achievements which are envied.